Let's start a revolution! 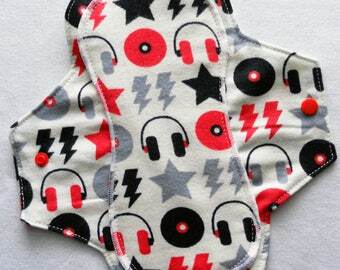 Be green, stay cool...start with these Reusable, Eco Friendly Menstrual Mama Cloth Pads! 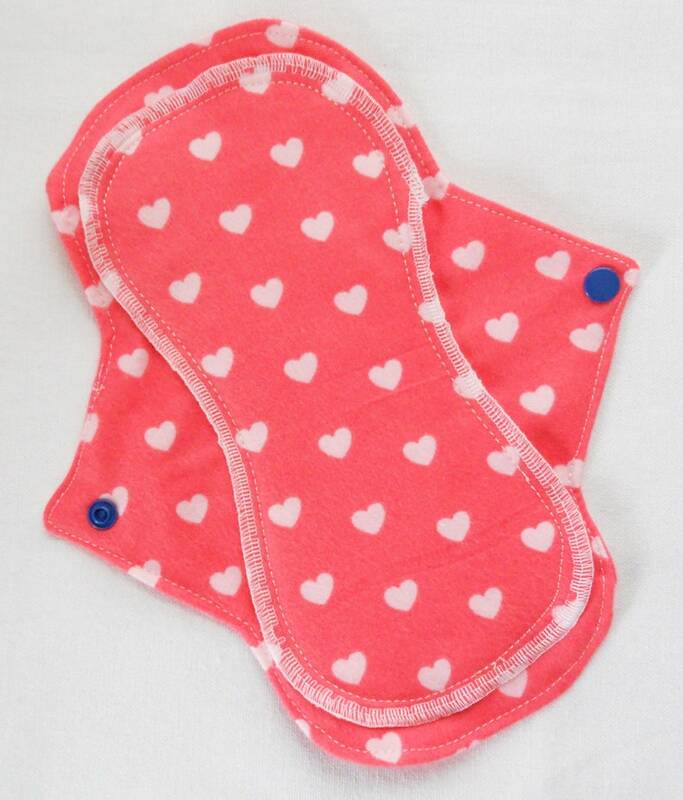 I love this fun Bright Guava Pink with White Hearts Pad--a wonderful alternative to throwaway pads used alone or with your Cup!